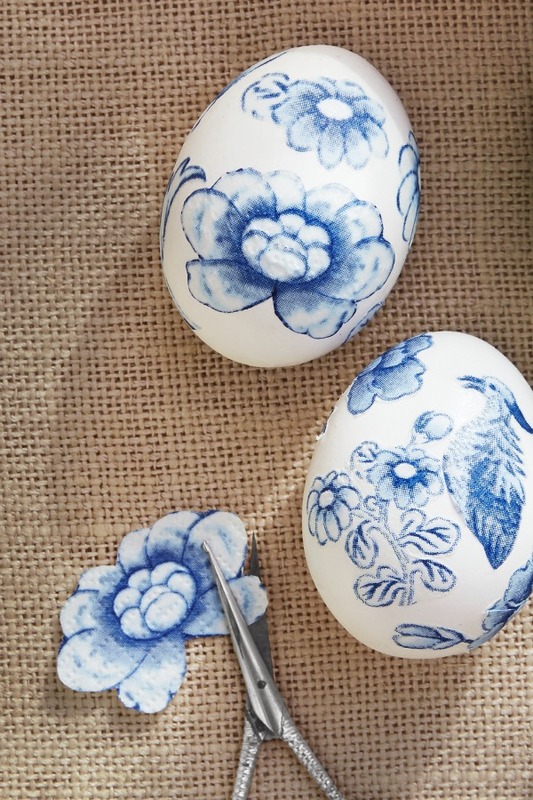 Easter is only a week away and I love finding unique Easter egg decorating ideas. 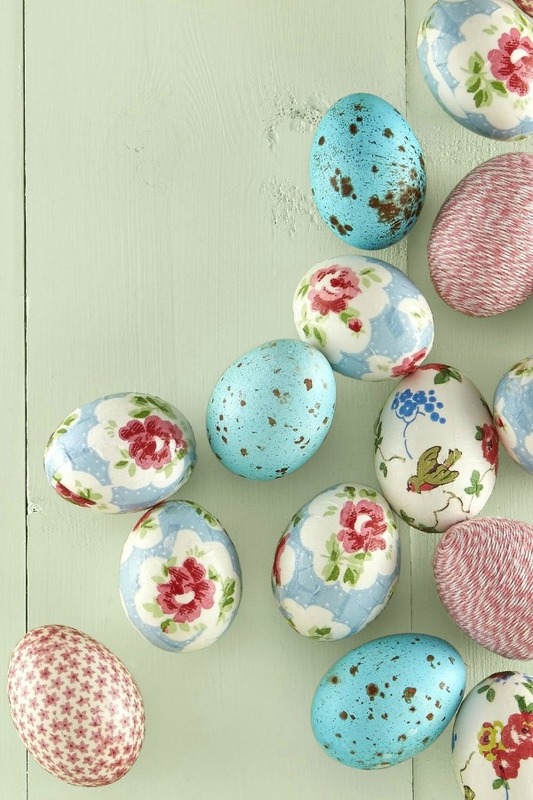 Below I'm sharing seven eggstraordinary Easter egg ideas from cute to elegant. 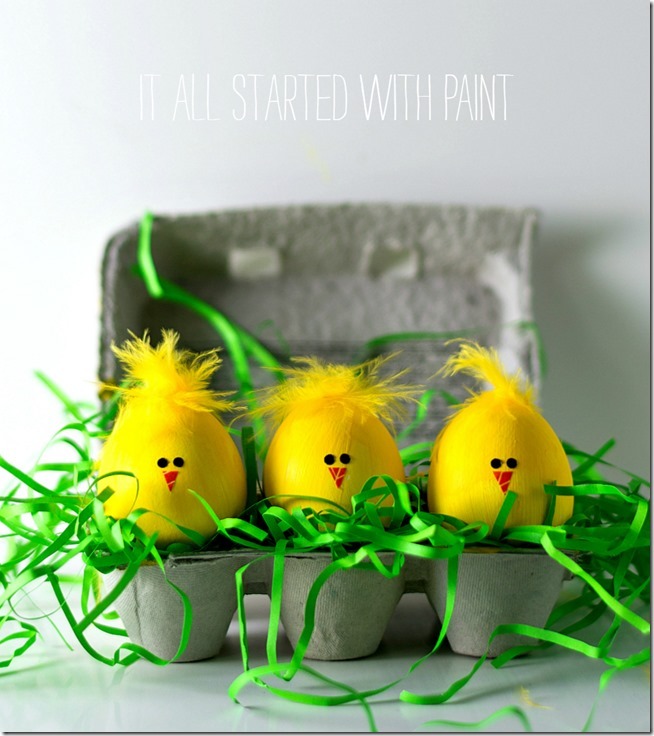 Gone are the days of buying those dye kits for Easter egg dying. I hope these gave you some fun ideas to use. The cutest eggs I have ever seen!! 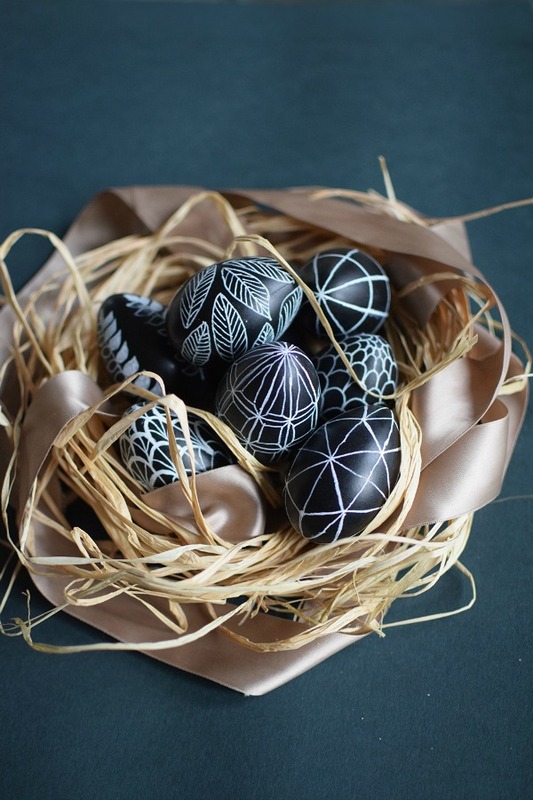 Great egg-amples of gorgeous Easter Egg artwork....Would you believe that long ago I took a class on Ukrainian Easter Egg decorating?....You use raw eggs vs. hard boiled and there were lots of tear in the class when you you are almost done decorating an egg and it breaks! I think I see a Spring Break project with my sweetie! I can wait to find some blue and white napkins to make these!!! Thanks, Kim! Great egg-spiration! Have a great week! What great ideas, Thank you for sharing. Adorable egg designs. I'll have to do some of these! 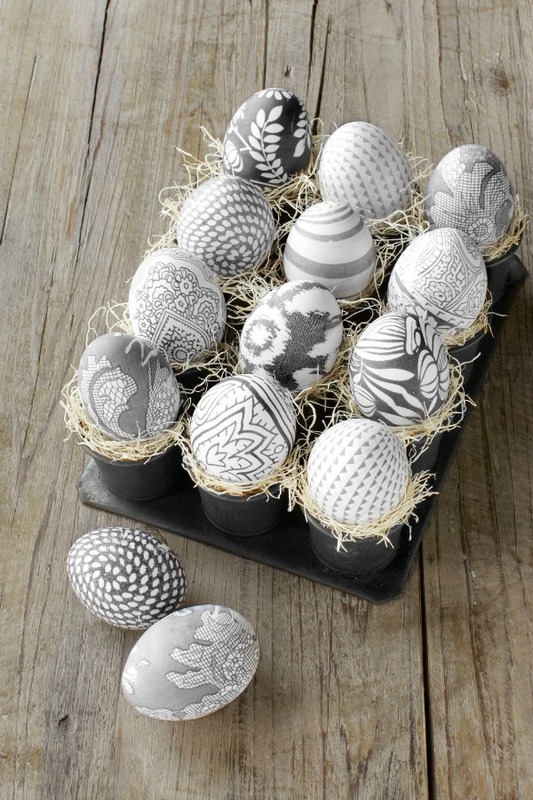 I agree, egg decorating has risen to a whole new level! Sooo pretty!!! 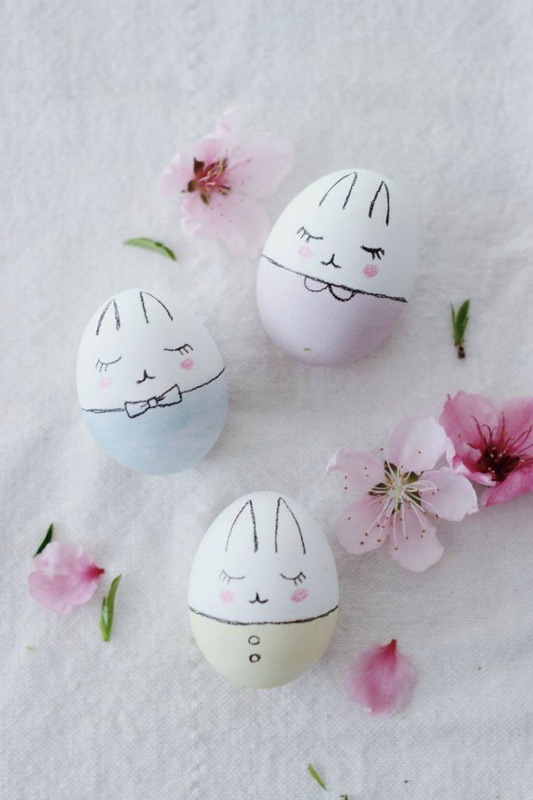 Thank you for sharing these eggceptional Easter decorations with us.